Exactly 12 weeks after my injury I finally got to head out skiing again and this time it was to the SIGB Ski Test in Kuhtai, Austria. 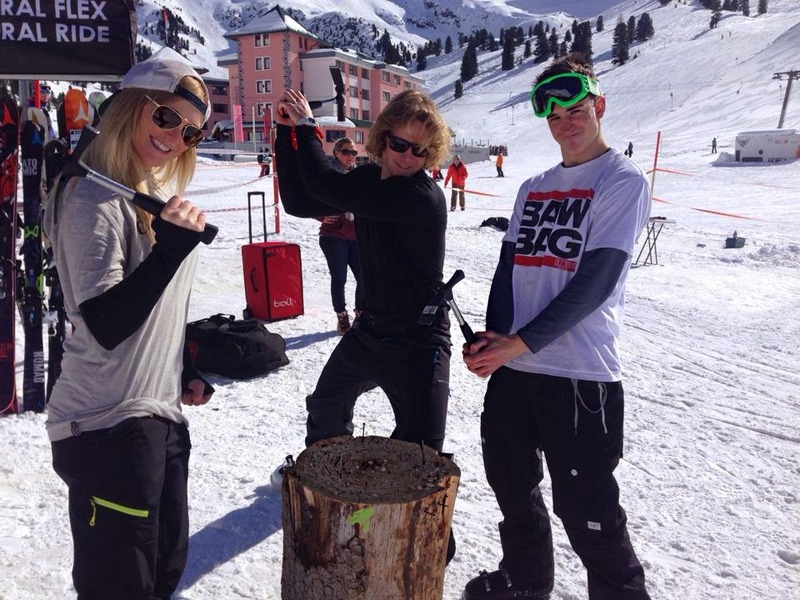 I was out there testing next seasons park and pipe skis for the Daily Telegraph Ski and Board mag who are a great crowd! 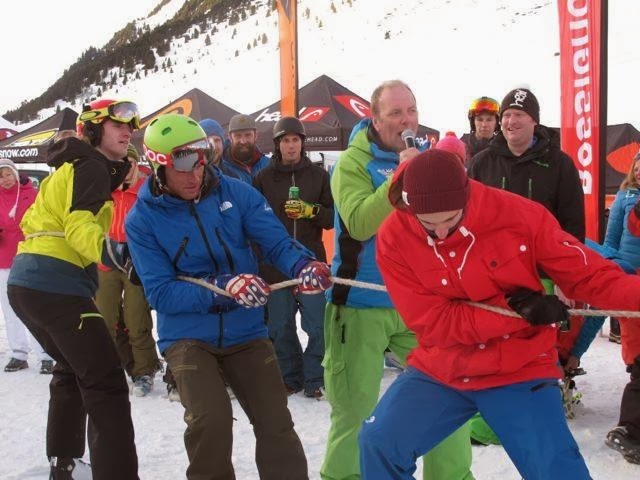 With lots of the British ski industry also at the ski test, the week felt more like a ski holiday and was good to catch up with some old friends as well as meet lots of new people. Skiing everyday on dozens of different skis, shooting all over the mountain and going out most nights it was a long but super fun week. As well as lots of partying and riding the park, I also got to try out some back country skis and did some shooting in the powder for the magazine. Catching up with all the guys from Rossignol was also one of the highlights of the week. My good friend Joe Webster, who I havent seen in ages also came over from Mayrhofen with Nathan Clough and Paddy Graham for a day so was good to see those boys. This was a really good way for me to ease back into skiing the park with no pressure. I was really nervous on my first run back and didnt know how I was going to react but after just a couple of runs I was boosting again and by the end of the week was feeling really comfortable! This is much more than I expected to be doing at this stage so im really stoked! I did a couple of runs in the park testing out the new Zeal Optic Goggle Cam which is really sick! So heres a little edit I made of the footage..
Two runs in Kuhtai with Zeal Optics from peter speight on Vimeo.